The Taste are delighted to announce a new partnership with Great Irish Beverages; the good folks who have brought you several exciting drinks festivals, most recently “The Dublin Wine Fest” which was a huge success. Building on that it’s now Gin’s time to shine, the guys are are very passionate about getting behind quality Irish drinks brands and promoting them as best they can within all the activities in the festivals. Dublin Gin & Tonic Fest 2015 will only feature Irish gin brands. Thirty venues will be coming on board and each one will be working with one of three Irish premium gins! 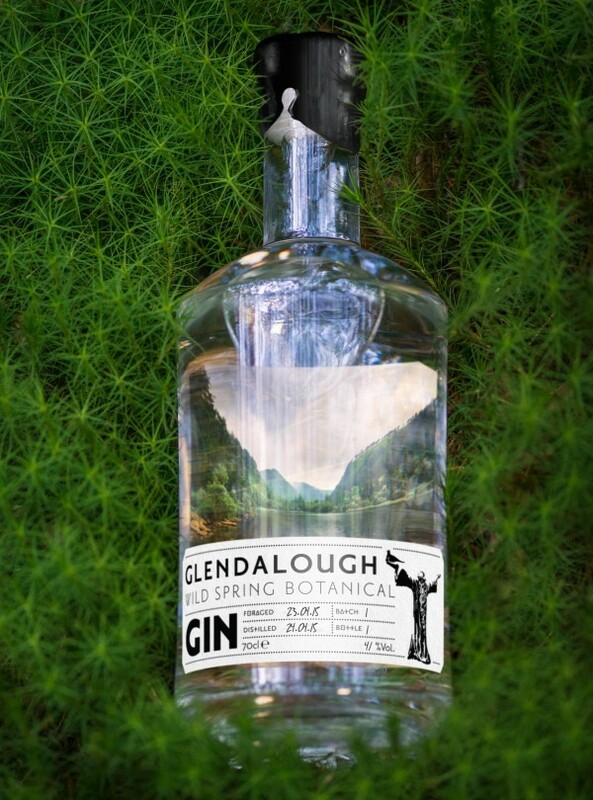 Hailing from Leinster, Glendalough Distillery will feature in 10 different venues with their seasonal gin. Each bottling differs from the previous season’s batch. In winter, spring, summer and autumn they go out into the wilds of the Wicklow mountains and forage with the botanist, Geraldine Kavanagh from Wild Wicklow Foods. They pick what grows and distill with it the very next day, putting “the garden of Ireland” in a bottle. 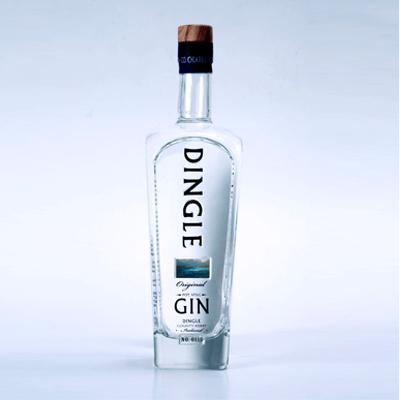 Representing Munster, Dingle Gin from the The Dingle Whiskey Distillery will feature in 10 different venues. This classic London Dry style gin is made in small batches of 500 litres. Traditional gin botanicals including juniper, coriander and nutmeg are steeped overnight in spirit before being distilled in a customized pot still called, “Oisín.” The resulting vapours pass through a flavour basket that is filled with a secret blend of Celtic botanicals such as rowan berry and hawthorn. 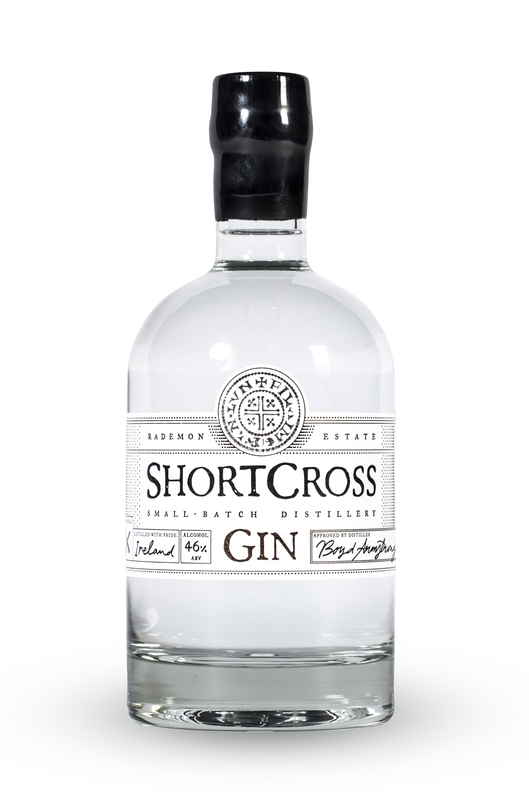 And coming in from Ulster, Shortcross Gin will also feature in ten venues. Shortcross Gin is distilled at Rademon Estate Distillery, County Down – Ulster’s First Award Winning Craft Distillery. Their small batch philosophy ensures that every aspect of the gin meets their exacting vision. It was created to be a classical Gin with a unique twist; best described as floral meadows, wild berries and grassy notes. Some of their local botanicals include clover, elderflower and green apples. A couple of years ago, an all Irish Gin festival would have been unthinkable. But the rise and the confidence of Irish spirit companies has never been better and what’s great about these three Irish gin brands in particular, is that they all use local botanicals from their own areas in their fantastic products. Festival attendants will be able to enjoy unique flavours of Ireland from three different provinces! Every venue will all be selling their very special Irish Gin & Tonic at a 30% discount to #‎DublinGandT wristband holders. We will also be looking at food pairings with each of the gins as well as special workshops from each of the distilleries. On top of all that, we at TheTaste.ie will be running some great exclusive promotions. So there’s going to be plenty going on between June 22nd to 27th, keep the dates free folks!